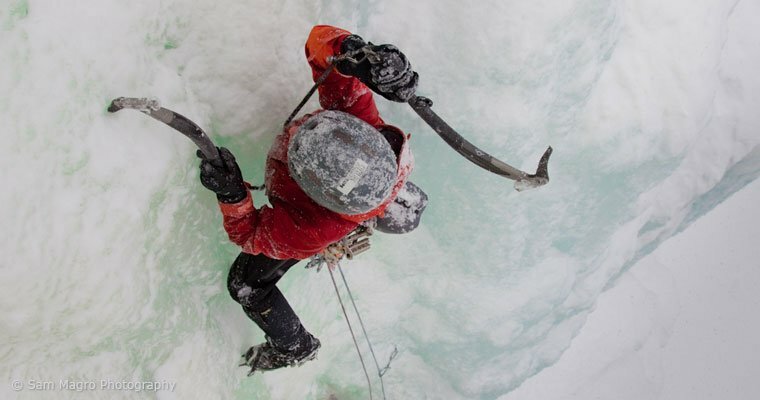 PREREQUISITES: Climbers enrolling in our Leading Ice Climbs Courses should have a solid background in climbing on ice. Contact us about options if you feel you need to gain these skills. Don’t see course dates to match your schedule? Book a Private Course for any dates.